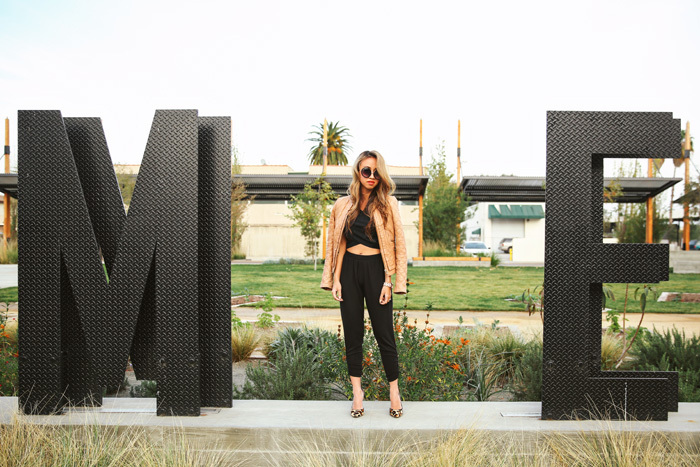 I’m so petite – I should probably wear heels all the time. But being a photographer and full time boutique owner has me running around all day long. I have been on the hunt for shoes that are both comfy and stylish and found these lovely lace up flats from Zara! I love that these flats are suede and they go well with just about anything thanks to its neutral color. I found this fun dress from Topshop and I usually don’t wear red but I’m starting to love it a lot! I’m sorry for the lack of posts lately! It’s been a crazy few weeks with work but I promise I have a lot of posts coming up! I love wearing this shift dress from Liberty Sage because it is so chic and comfortable at the same time! Plus it is a beautiful shade of gray! I also love dressing up simple pieces like this dress by adding sparking jewelry, fun shoes and a larger handbag. I’m convinced that every girl needs a lil’ leopard in her life. Lately I’ve been a big fan of mixing bold colors together. 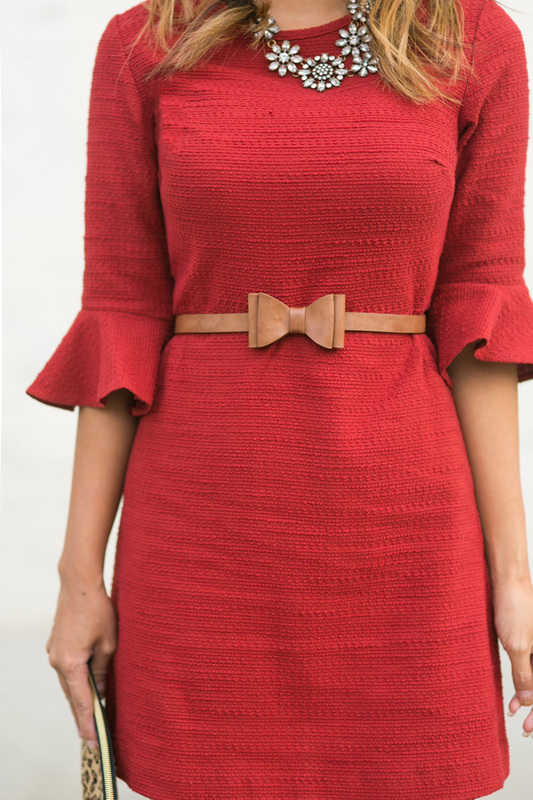 I especially love this combination of hot pink and red, both of which I found from Lulu’s.com! I am kind of obsessed with these pants and they also come in hot pink, which I am seriously thinking about getting too. 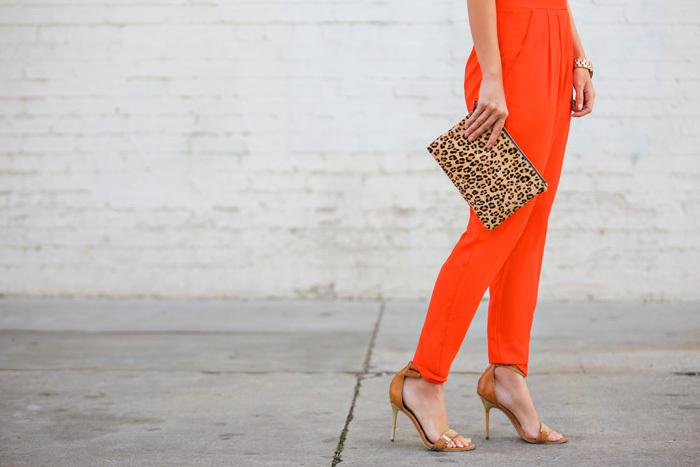 These pants are super comfortable but look so fabulous and dressy at the same time.